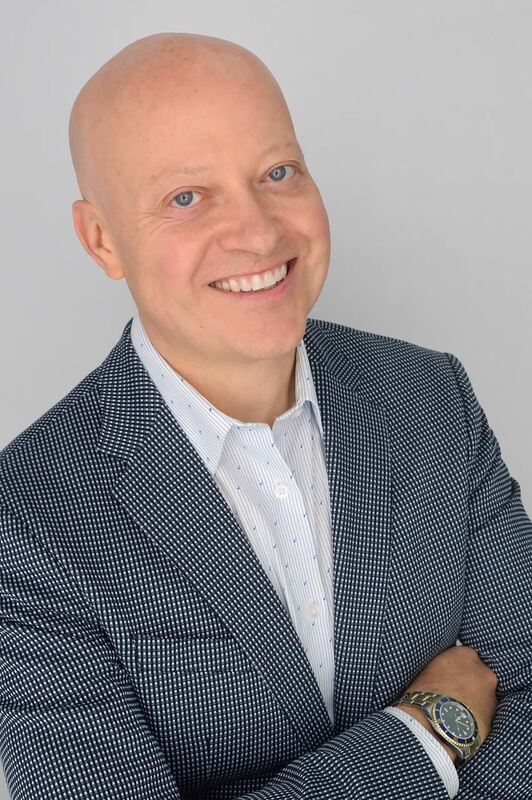 Bob Diamond is a practicing Real Estate Attorney and Investor with years of experience in Real Estate law, investment, and development and is the author of three books on Real Estate Investing. of Real Estate and law, Bob worked for Meridian Mortgage in their default and REO department, for Arthur Anderson & Coopers Lybrand as a business cosultant, and for the international law firm, Cozen O'Connor as a Real Estate Attorney. Estate Attorney, Bob is sought after for his advice and counsel. Bob will be here with us to tell us about an amazing opportunity for you to make money helping people who are owed millions by the government. This is a unique money maker. What intrigued us so much about this opportunity is that it fits in perfectly with Real Estate Investing, and anyone can do it. You don’t need a lot of cash and never have to borrow a penny to do the business. Yet you can make loads of cash profit. Very few people know about this opportunity. At his appearance Bob is going to show you how it works and give you a chance to get involved.